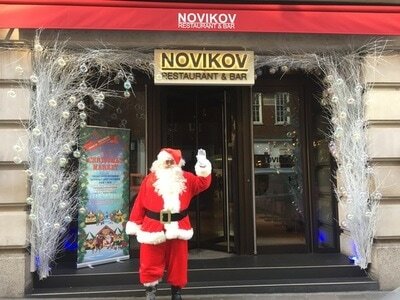 Masrock trades is setting up and decorating all the facilities for the annual Christmas Market in Novikov Restaurant. 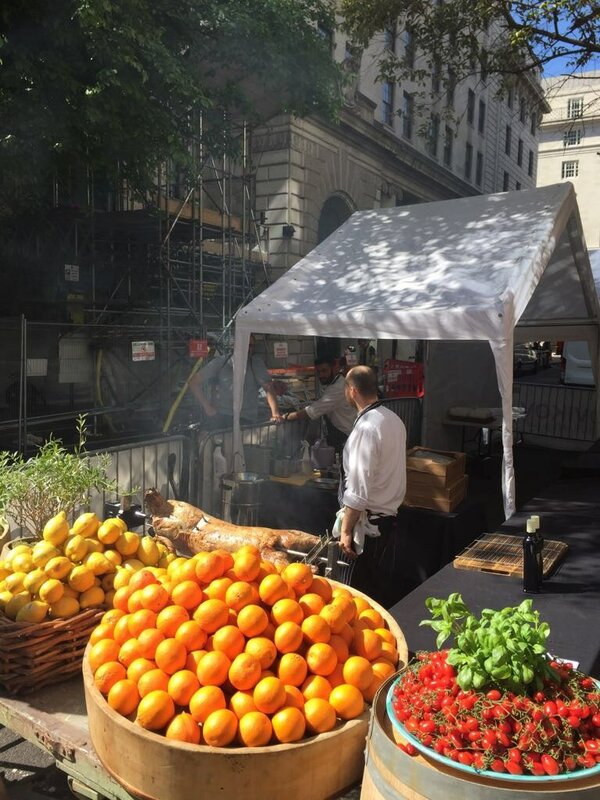 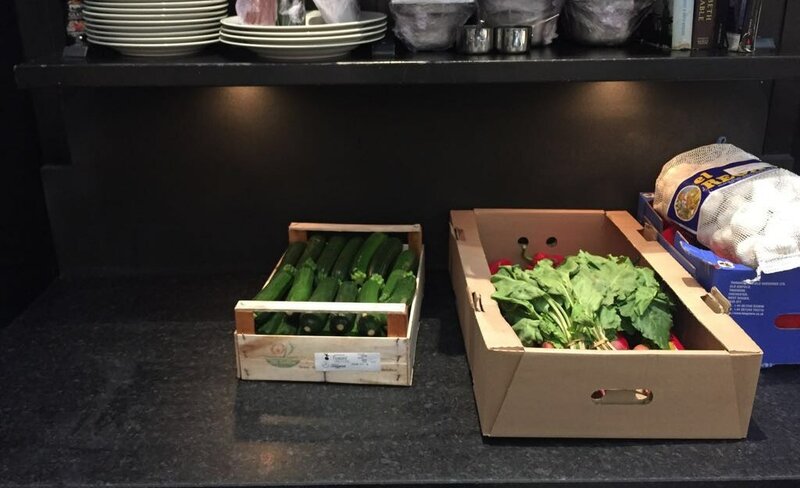 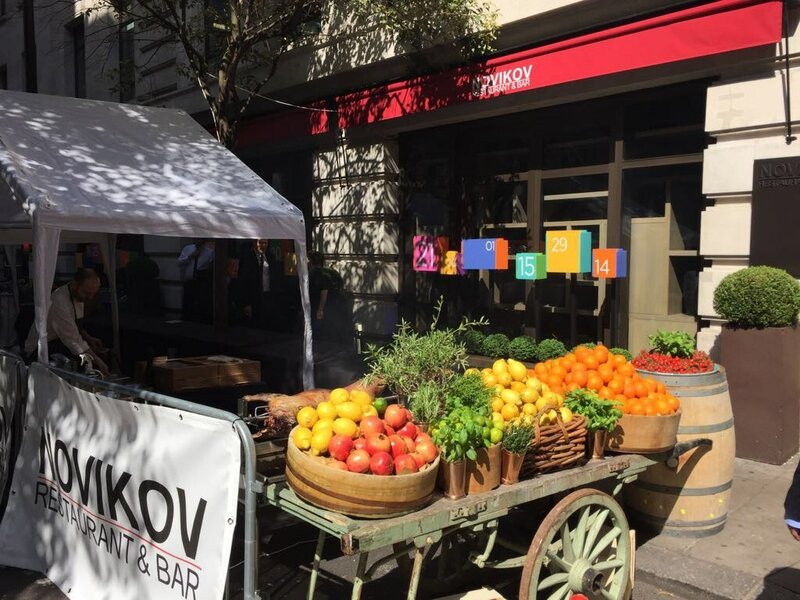 Masrock trades proudly provided all the supply services during the food month at Novikov Restaurant. 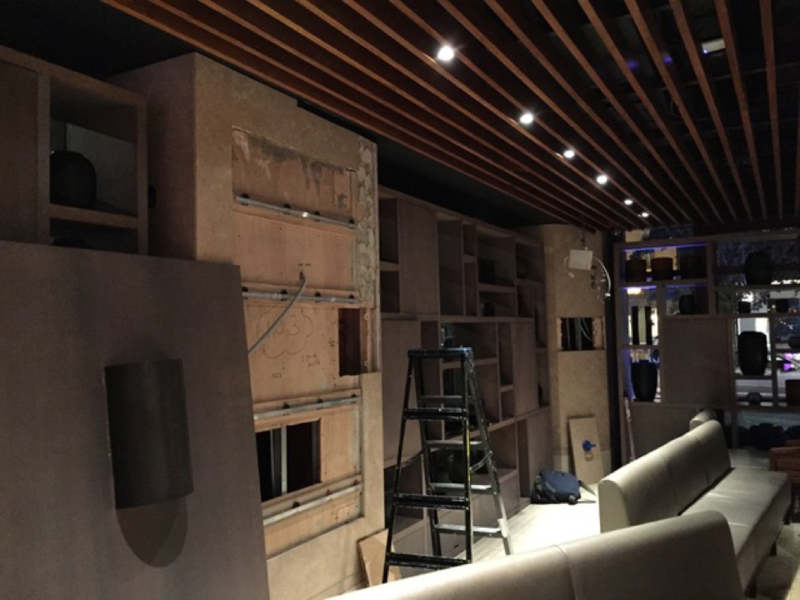 Under shelf lighting installation along with a well hidden architrave dimmer. 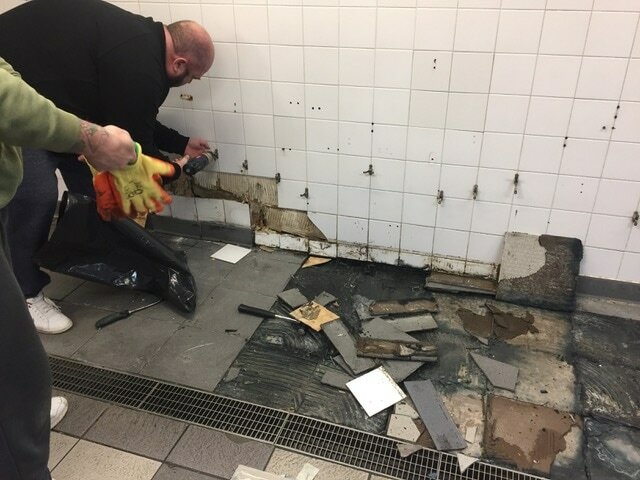 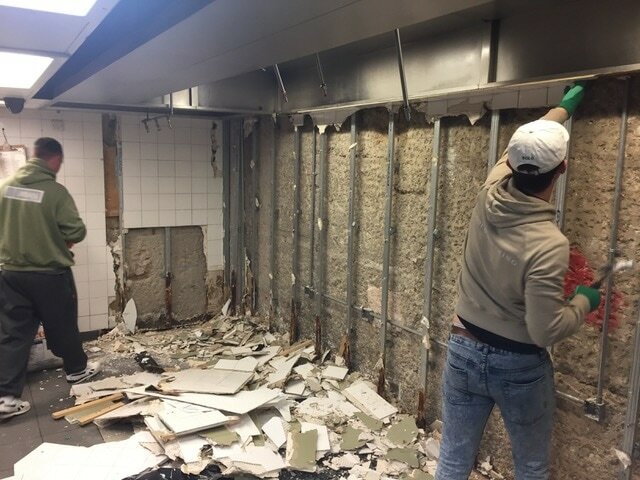 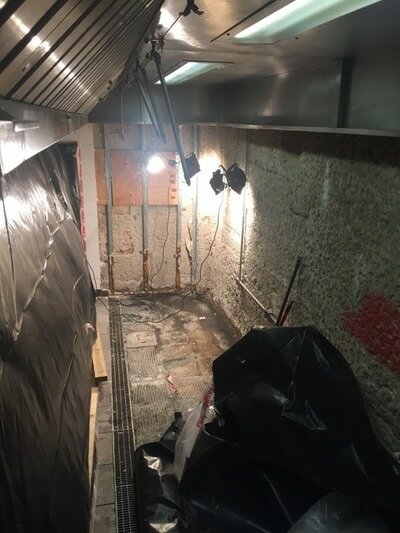 Basement Kitchen Walls were stripped out for refurbishment in March 2017. 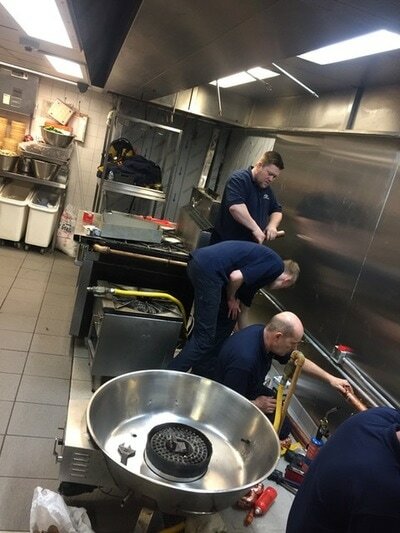 All works were done over 4 nights between 12am to 7am to not disturb kitchen operations. 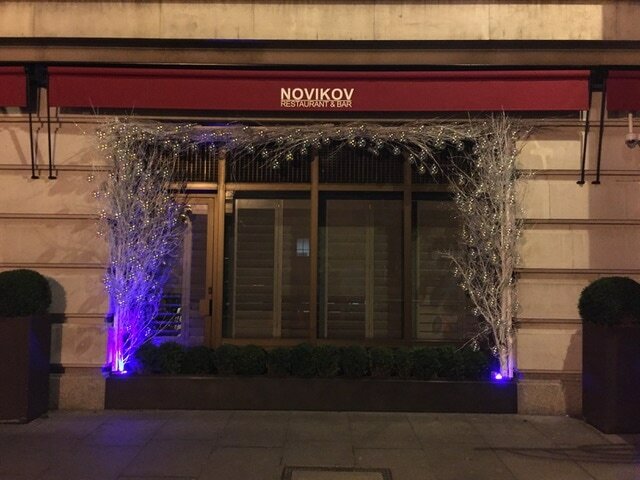 Frame work installed for xmas decorations each year at the front and side windows of The Novikov Restaurant. 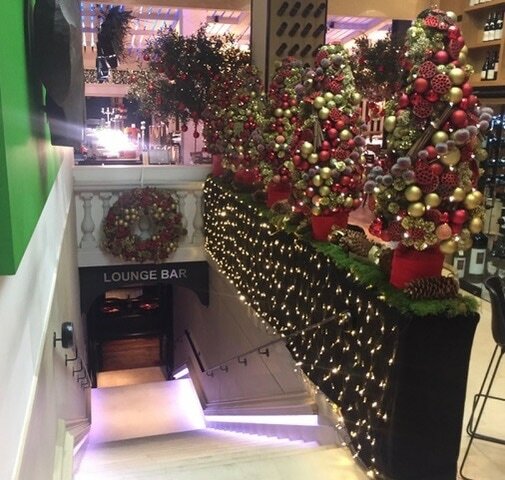 ​Power supplied and Boxing in of balistrade to create a platform for xmas decorations. 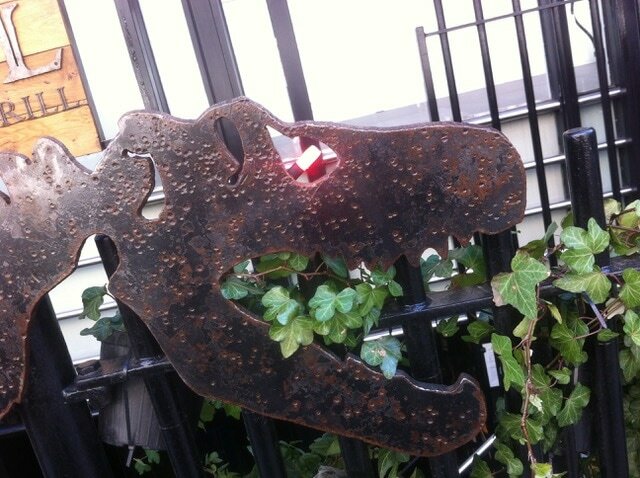 Bespoke self supporting LED dinosaur eye to come on automatically at night with planter lighting . 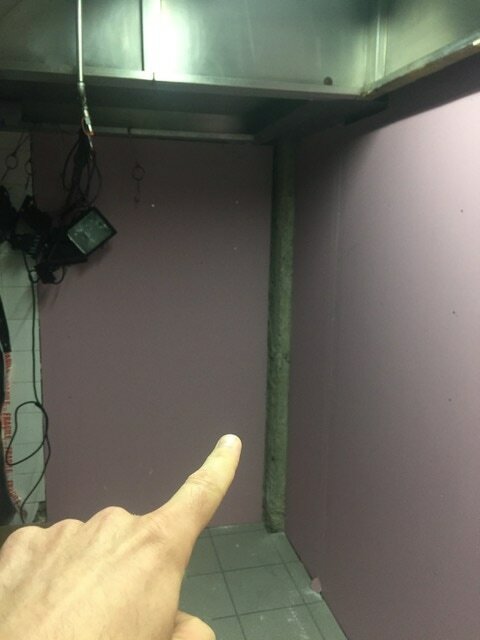 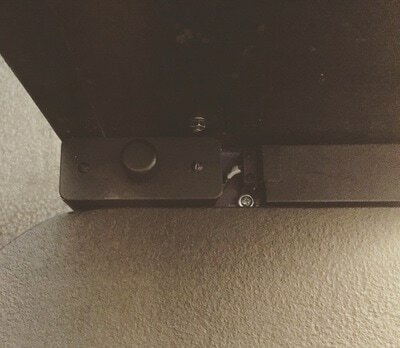 The LED light is also weather proof. Bespoke sign brackets supply and installation.